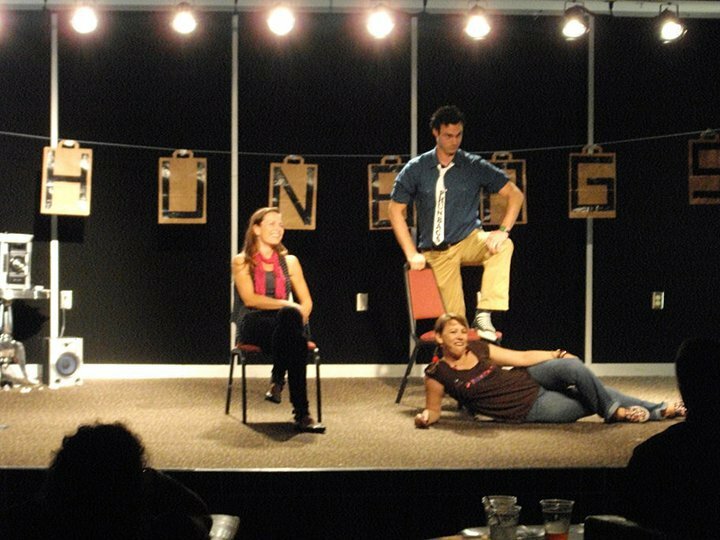 Give your office, employees, clients and patrons something different at your next function with Phunbags Comedy Improv. Contact Phunbags at phunbags@gmail.com or by calling 479.236.6849 for booking information and rates. A full set (appx. 75 minute) performance with audience participation and suggestions! Special Phunbags Bags-of-Phun for audience members who volunteer to participate on stage!